After pressing a button or inserting a coin, each tube gradually lights up. They then slowly decrease in brightness until they eventually go off, just like ordinary flames. 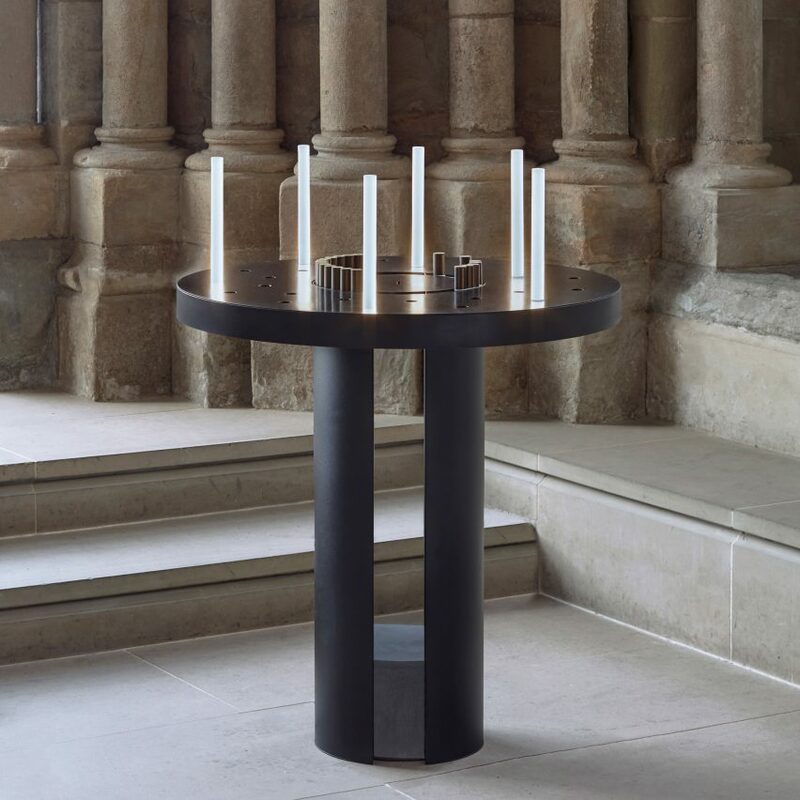 The French designer began designing the Celeste light stand after discovering that many churches were switching from traditional to electric candles due to the black smoke emitted by the burning flames, which mark the walls and ceilings. In addition to this, the wax is difficult to clean and the candles have to regularly be replaced, she explained.